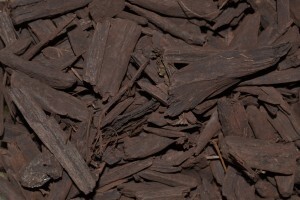 We offer two lines of colorants to our customers that can dye wood, greenwaste, palm, and many other emerging landscape materials on the market. Our colorants are available in plastic totes up to 3500 pounds, depending on the color, or 50 gallon drums. Small sample pails are available upon request for testing our colorant with your materials. 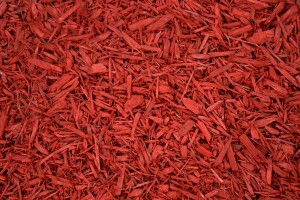 You can see for yourself the superior quality of CMC Mulch Colorants.